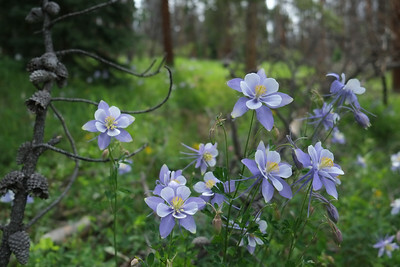 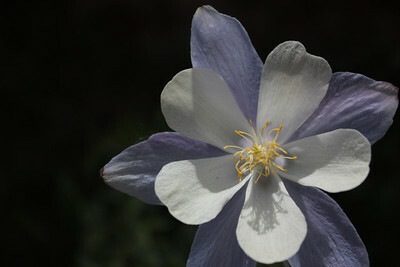 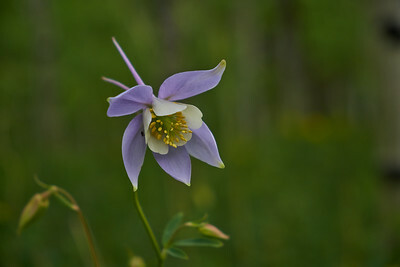 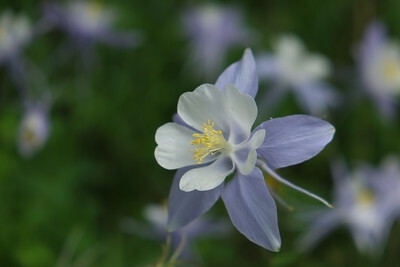 A Colorado Columbine along the trail up Mount of the Holy Cross. 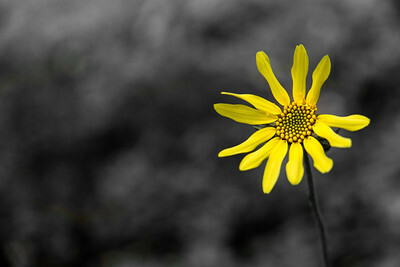 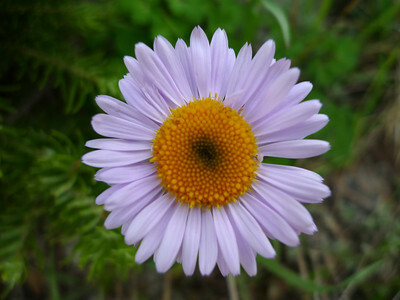 A large Daisy along the trail up Pacific Peak, outside of Breckenridge, Colorado. 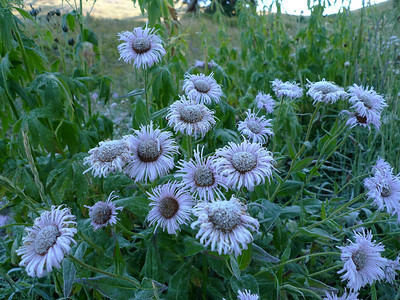 A frost covered Smooth Blue Aster, after the first frost of the fall, outside of Breckenridge, Colorado. 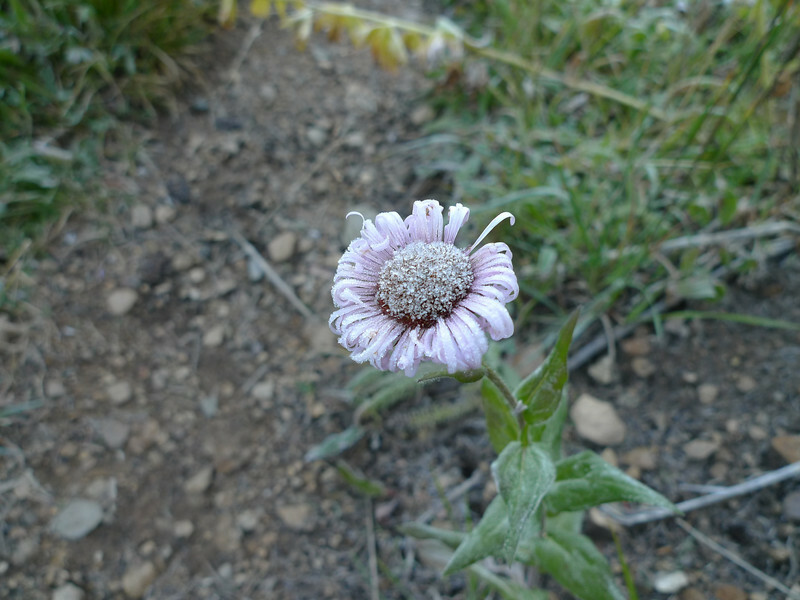 The first frost of the fall on a group of Smooth Blue Asters, along the trail up Bald Mountain, outside of Breckenridge, Colorado. 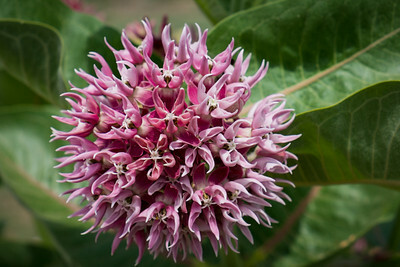 I'm having a hard time identifying this flower. 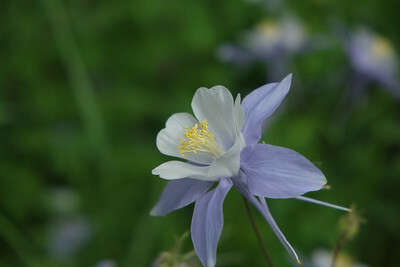 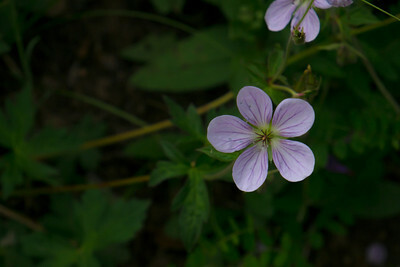 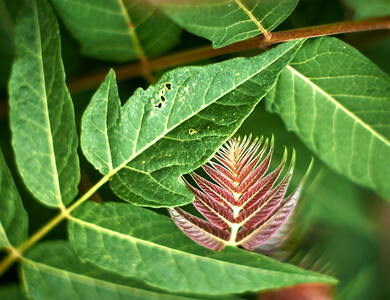 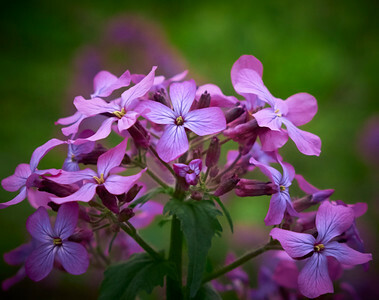 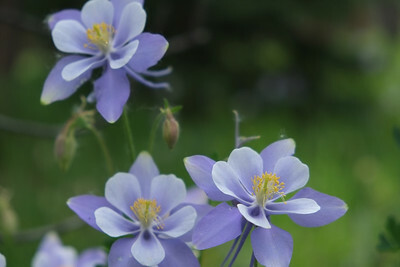 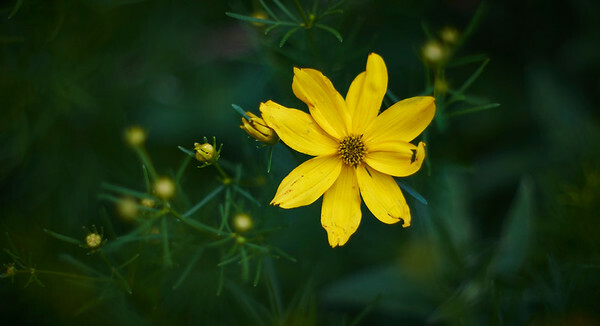 I I took the photo at Denver's Botanic Gardens, which means it's possibly not native to Colorado, which would explain why it's not in my wildflower book. 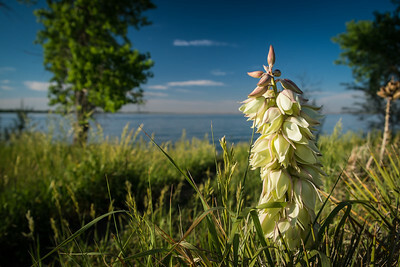 Yucca plant flowers near Standley Lake in Westminster, Colorado. 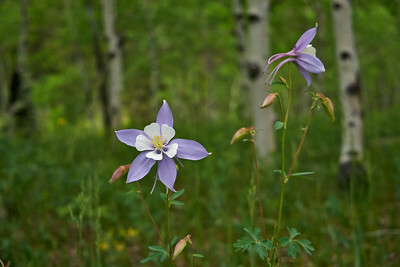 A group of Colorado Columbines, on a black and white background. 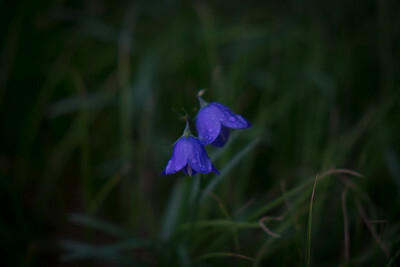 A couple of Perry Bellflowers after a rain storm. 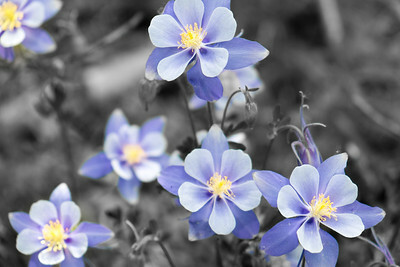 Primroses at a rest stop in New Mexico. 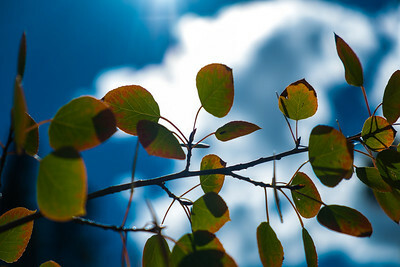 A Showy Goldeneye (I think) along the summer time trail up Arapahoe Basin ski area. 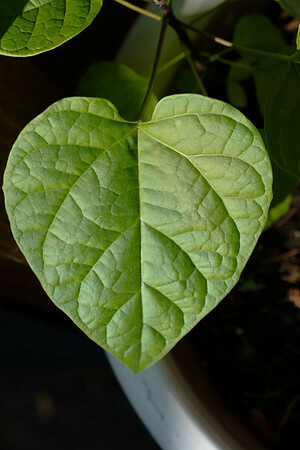 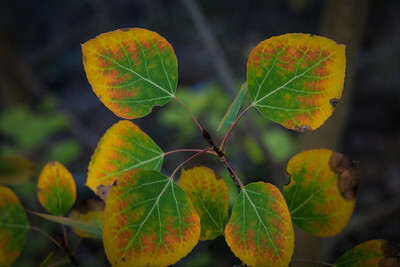 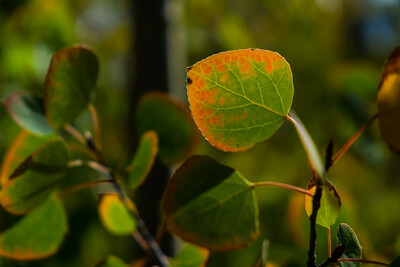 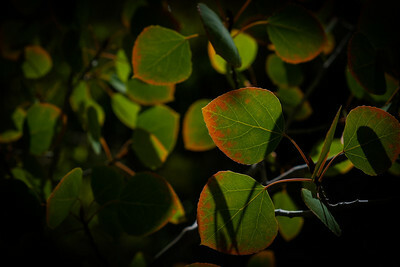 Aspen leaves in early fall. 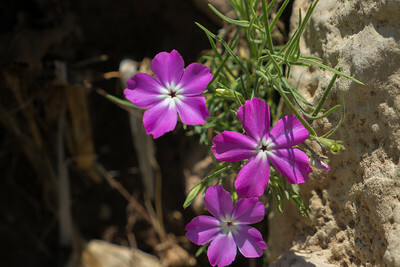 Pink Wallflowers near Settler's Park in Boulder, Colorado. 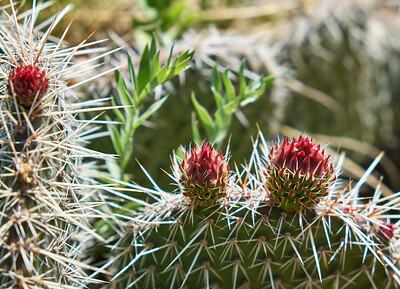 A cactus blooming in early spring on Goat Mountain, outside of Denver. 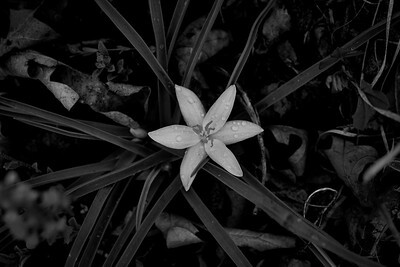 A Common Alp Lilly after a rain storm. 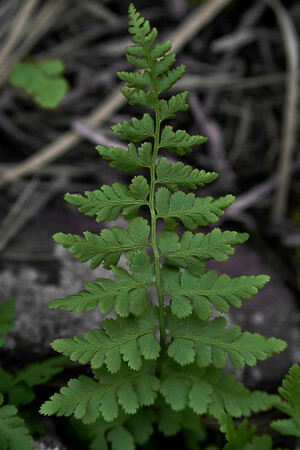 A symmetric fern along the trail up Goat Mountain, outside of Denver. 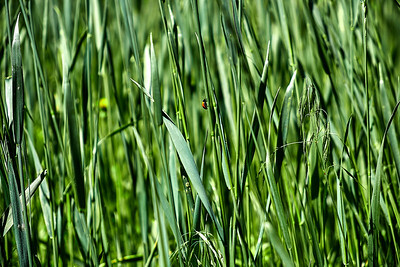 A lady bug hiding in the grass. 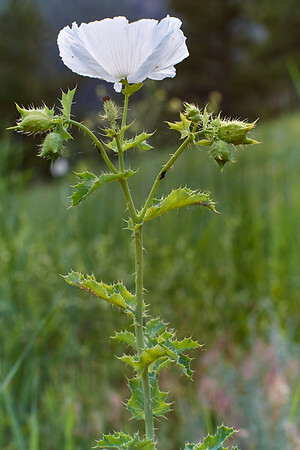 A Prickly Poppy along the trail through Settler's Park in Boulder.